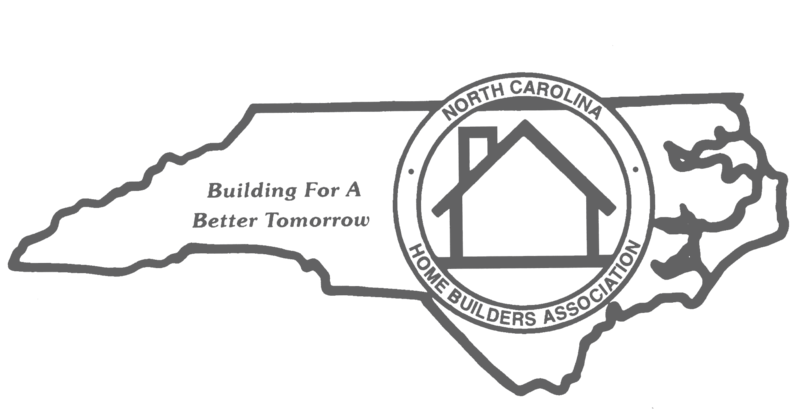 Welcome to the newest members of the Asheville Home Builders Assocation! Membership Benefit – Do you know about the AHBA Job Board and Job Seeker Board? Is your company hiring? Are you looking for a new project manager or maybe a framer? Whatever position you’re hiring, the AHBA can post your job on the AHBA Job Board. We also will share it on social media and include it our monthly E-news that goes out on the 3rd Tuesday of every month. One of our newer member benefits is our Job Seeker Board. This is a platform for those looking for jobs in the construction industry to post their resume and a short description of what they are looking for. AHBA Members can use this resource to find potential employees too. Posts will expire after 45 days to ensure relevance. 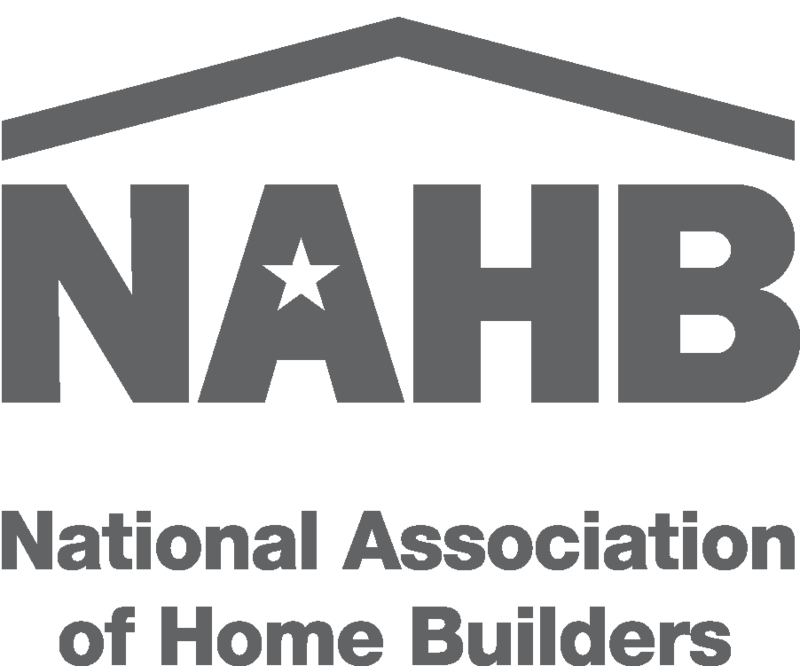 Please visit our dedicated Careers page for more information about careers in construction and other AHBA Workforce Development initiatives.